Second Street Players is a year-round community theater which produces shows covering practically every genre. Included in our yearly productions, you will find musicals, dramas, comedies, original works, our Children's Dessert Theater and cooperative productions with other cultural groups and schools. Riverfront Theater is located at 2 South Walnut Street on the south bank of the Mispillion River in scenic downtown Milford, Delaware. The theater is handicapped accessible and we can accommodate the hearing impaired. SSP programs are made possible, in part, by a grant from the Delaware Division of the Arts, a state agency dedicated to nurturing and supporting the arts in Delaware, in partnership with the National Endowment for the Arts. Milford Second Street Players, Inc. Please let us know if you would like to be on the SSP mailing list, become a member, receive our audition notices, leave comments about a show or event, or volunteer to assist us in any way. Fill out the form below, click SUBMIT, and you'll hear from us soon! 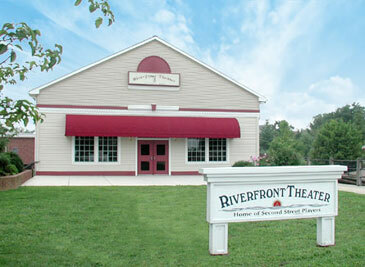 Second Street Players' own, beautiful Riverfront Theater is located in the heart of downtown Milford, Delaware on the south bank of the Mispillion River. We're easy to find...just click the map! Are you an SSP Member? Have you ever attended an SSP show? Please use the box below to ask us a question or to comment on our shows. We'd love to hear from you. When done, click Submit below and you'll hear back from us soon. Thanks! 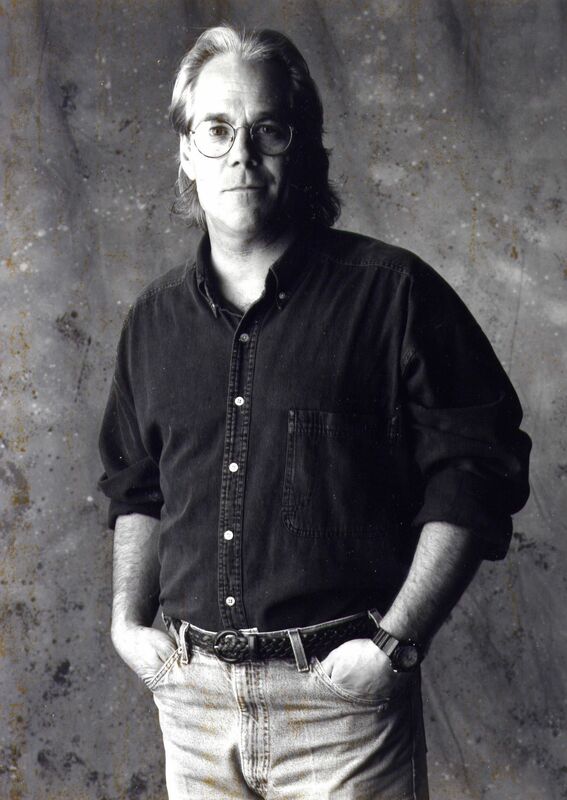 On December 23, 2015, Bob Connelly died of colon cancer. He fought the disease for two years, but lived life to the fullest even during his treatments. He was a treasured friend, tireless advocate, and devoted husband, father and grandfather. He was born in Woodhaven, Queens, New York, the middle child in a family of 5 – older sister Margaret (Peggy) Connelly and brother Francis (Buddy) Connelly and younger siblings James (Jimmy) Connelly (deceased) and Theresa Connelly-Baxter. Parents (deceased) were Francis Connelly and Marie (Zimmerman) Connelly. He was drafted into the U.S. Army in November 1967, and served in the infantry in Vietnam, honorably discharged in 1969. Bob married Rosemary Bivetto of Brooklyn, NY in February 1969. First child, a son, Christopher Devin was born in New York in January 1970, followed by a daughter, Jessica Lynn, in Arizona, in June 1974. Bob joined the Tempe Fire Department in 1973, attaining the rank of Captain and was part of the Hazardous Materials Team. In 1986, he was awarded the Tempe Rotary Award for Heroism. Bob retired from the Department in 1999. He earned a BA from Arizona State University, with emphasis on photography. He later returned to school to get his teaching certificate, and after he retired from the Fire Department, he taught photography at Mesa High School, in Mesa, Arizona for 5 years. He was awarded a Fulbright Scholarship for Teachers and spent a month in the Czech and Slovak Republics. In 2005, he and Rosemary sold their Phoenix home and moved to Italy for two years. They spent about 6 months in each of 4 regions: Umbria, Sicily, the Veneto and the Amalfi Coast, where he built a library of over 30,000 photographs while Rosemary captured the scenery and experiences in watercolor paintings; it was an experience of a lifetime. Bob and Rosemary relocated to Milford, Delaware in 2007 and immersed themselves in the community. He volunteered with the Mispillion Art League, the Bug and Bud Committee and Downtown Milford, Inc., helping out whenever help was needed and served on the board of the Economic Development Committee. In 2012, Bob joined the Board of Second Street Players, working with his friend Dan Marabello on the Building Committee. During the course of renovating the bathrooms backstage for the actors, they discovered water in the basement and rotted timbers below the floor, in imminent danger of collapse. He and Dan worked tirelessly to raise funds in the community and to secure a sizeable grant from the Longwood Foundation sufficient to correct the problem of water seeping in from the adjacent Mispillion River. They were also able to buy new stage curtains, as well as a projector and screen to show movies when the theater was not hosting a live performance. The goal: to reach a wider audience who may not have known about the Riverfront Theater and to provide movies in Spanish to Milford’s Spanish-speaking residents. Bob was appointed to the Delaware Arts Council in 2015, but had to resign soon after due to his illness. Together, Bob and Rosemary Connelly espoused the motto to, “live cheap and make art,” living a simple life, focused more on meeting people and having experiences, rather than collecting a lot of things. Bob was a living example of that motto. Bob is survived by his wife and best friend of 47 years, Rosemary Connelly, son Christopher Devin, daughter Jessica Lynn and granddaughter Kyla Marie. At a party in Bob’s honor December 19, beloved friends and family gathered in his home to celebrate his presence, contribution, and importance in their lives. It was clear that he was much loved and will be missed by many. It was Bob’s wish to enjoy this celebration instead of a traditional funeral/memorial service, so there will be no service held at this time. The family sincerely appreciates the outpouring of thoughts and condolences from the community. Donations can be made in his name to the Second Street Players’ Lobby Expansion Project, a much-needed addition and something Bob was deeply committed to. For information contact Dan Marabello, Treasurer, Riverfront Theater, 2 S. Walnut St., Milford, DE 19963.